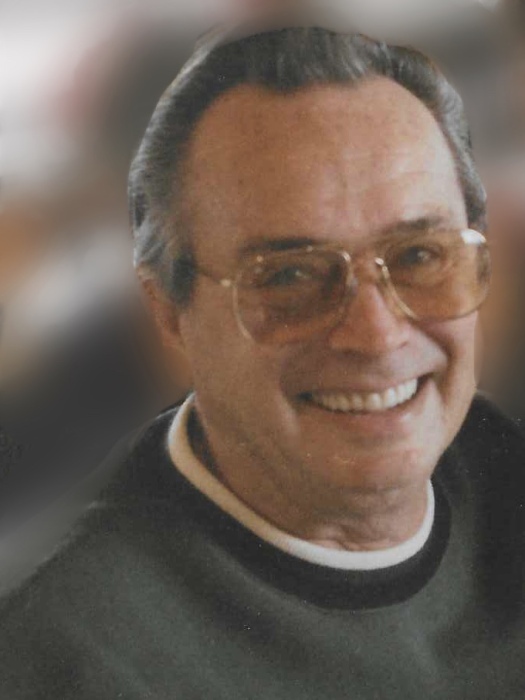 Obituary for Floyd Raymond Vaughn | Cremation & Funeral Service by Gary S. Silvat, Inc.
On Tuesday, January 22, 2019, Floyd Raymond Vaughn, age 83, of Diamond, OH, passed away peacefully at Hospice of the Valley's Hospice House in Poland, OH. He was born in Youngstown on October 19, 1935 to Floyd Edward and Anna Mae (Kusmack) Vaughn. Floyd is survived by his wife of sixty-five years, Catherine "Kay" Vaughn. They were married in St. Patrick's Roman Catholic Church on January 2, 1954. He is also survived by his children, Bruce (Jill) Vaughn of Lake Milton, Marcy (David) Haines of Lake Milton, Mark (Beth) Vaughn of Austintown; grandchildren, April (Eric) Aliff of Diamond, OH, Matthew (Jennifer) Ainsworth of AL, Jessica (Jon) Hottle of PA, Jason Vaughn of Girard, Carrie Justine of Lake Milton, Ryan Vaughn of North Jackson, Alex (Sydney) Vaughn of Struthers, Catherine "Katy" Vaughn of Austintown, Jody (Joshua) Maupin of AL, Kelly (Zachary) Ameche of Twinsburg; many, many great and great-great-grandchildren. Floyd was a member of Sheet Metal Workers Union 33 for sixty years and worked for Aerotech before retiring from Roth Brothers. 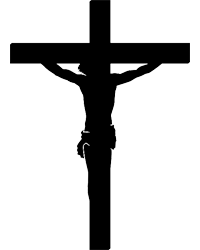 He was a long time member of St. Patrick's Church and in recent years reaffirmed and accepted Christ as his savior. Besides his parents, Floyd was also preceded in death by his daughter, Cheryl Vaughn. Arrangements by Cremation & Funeral Service by Gary S Silvat Inc. Send condolences to Floyd's family by visiting: www.cremateohio.com.